Gene toxin treatment is a way to kill tumor cells by transforming the precursors of nontoxic drugs into toxic drugs by exogenous drugs or enzymes. The equipment high precision work auxiliary laboratory completes a series of operations. 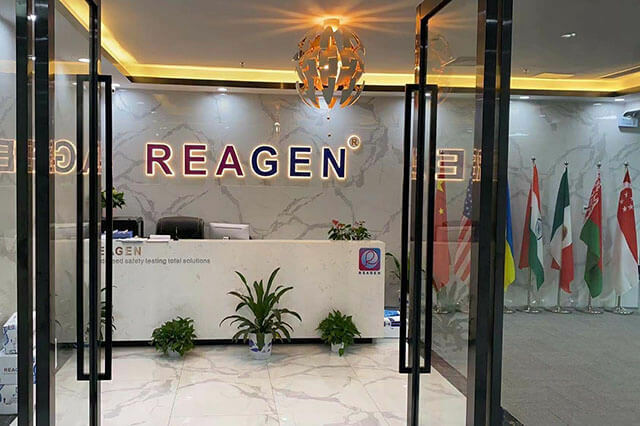 REAGEN LLC,focusing on ELISA Kits including clinical disease detecting kits,food&feed safety test kits and animal epidemic virus detecting kits in US for 6 years. REAGEN produces innovative diagnostic system for detections of estrogens,antibiotics and veterinary residues,pesticides,Mycotoxins,industrial chemicals,surfactants,cyanotoxins,Marine biotoxins,vitellogenin,addittives,DNA sequencing and clinical research.This diagnostic system is fast and easy to use and designed to efficiently guarantee the quality of the product in the laboratory. With the rapid development of the world's continued, the corporation is facing a prosperous opportunity, and we thank the fighting in the forefront of clinical and scientific research team workers, and invite all merits to participate actively fight for a bright future, create great brilliant together with REAGEN LLC. REAGEN,LLC strives to deliver high quality products and services in conjunction with exceptional customer service and technical support.Any help require offered,please get in touch with us. 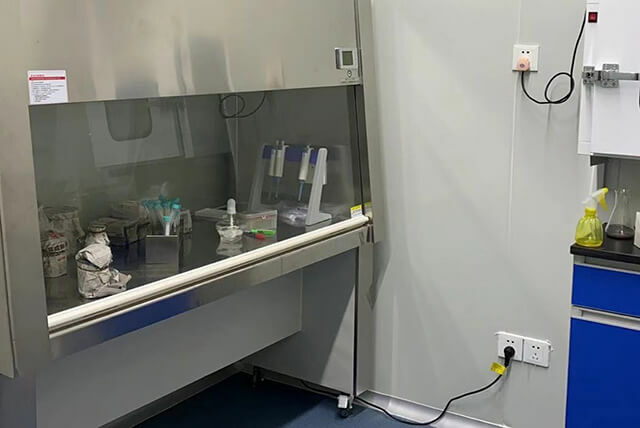 We are focusing on design and producing all kinds of ELISA kits including clinical disease detecting kits, food&feed safety test kits and animal epidemic virus detecting kits and kits just for research,microplate readers & washers and all the others related instruments and equipments. As a vibrant, progressive and dynamic powerful corporation, the corporation has a excellent corporate culture, innovative strategic vision, strong in REAGEN research and advanced management ideas, the corporation has developed into the largest and most complete, modern diversified group. Our teams seek to establish the best contacts with customers all of the world and commitment to customer service areas to provide strong supports and satisfactory after-sales service. This kit allows for the determination of β-lactamase activity in milk. 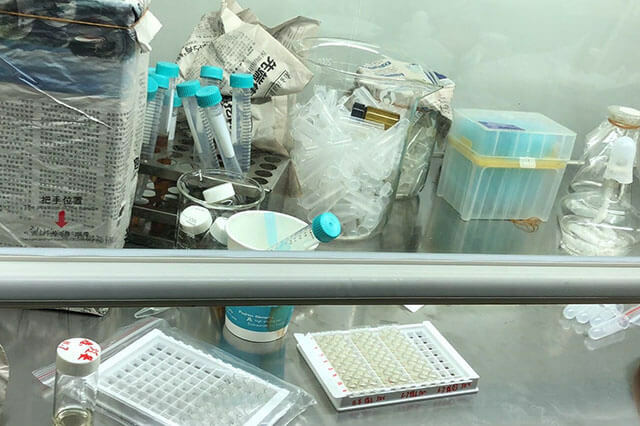 Trimethoprim ELISA Test Kit is a competitive enzyme immunoassay for the quantitative analysis of Trimethoprim (TMP) in fish, shrimp, feed, meat (beef, chicken and pork), milk,serum and urine. By Dan Flynn on March 28, 2019The conditions that two years ago led to a deadly multistate salmonella outbreak due to M..
Notice issued by the Ministry of agriculture " 2018 veterinary work points" 2018-02-27 Reagen technology Provinces, ..
Provinces,autonomous regions,municipalities directly under the central government,xinjijang production and construction ..